Preparing for a volunteer abroad trip can be a bit intimidating and overwhelming. Above all, it is important to do your own research based on the work you will be doing and the location you will be traveling to. I am sharing the following 7 essentials to help get you started with your packing. If you love food as much as I do, you will not regret bringing whatever snacks you can squeeze in your luggage. Not just is it nice to grab a quick snack out of your bag, but it can save you some money instead of buying more expensive food at your destination. Energy/protein bars are a great option to fill you up and grab on-the-go. Nuts, seeds, and crackers are other good options to carry along. Always keep in mind the regulations in airports and what food you can and cannot bring into the country you are headed to. Especially if you are heading to a warm climate, you will have many hot and sweaty days. Having some cool, refreshing face wipes at the end of the day is like a breath of fresh air. 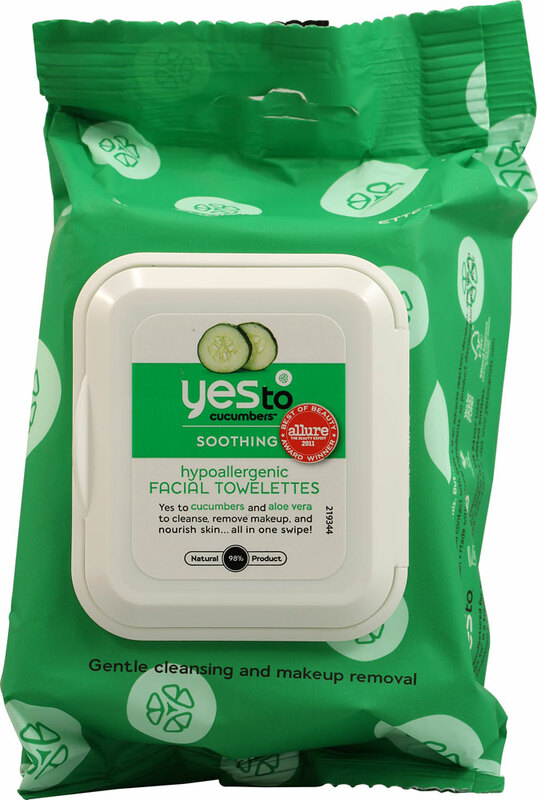 I brought along these Yes to Cucumbers hypoallergenic facial towelettes, and they are perfect for travel. The brand has a bunch of different kinds too if you want another scent or a kind for a certain skin type. These are compact enough to take with you on the plane too, and feel great when freshening up after a long flight. 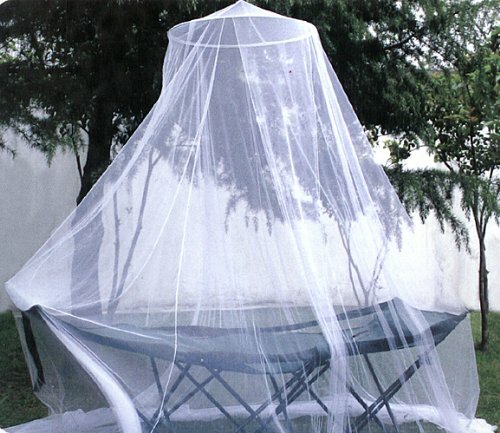 This is not applicable for all locations, but depending on where you go it may be in your best interest to bring along a mosquito net. I got this net for only $13.95 on Amazon.com and it worked great! It was easy to set up and folded up into a bag to fit nicely in my luggage without taking up much space. See how it worked for me in my post “Welcome to Africa!” Feel weird about sleeping under a net? It is not as bad as you might think. It actually made me feel safe and comfortable! Bug spray is a must if you are going to a warm climate with lots of mosquitoes. Although you may have used regular bug spray before, you will likely want to purchase a more heavy duty repellent with high DEET. I ordered one with 40% DEET from Amazon.com, and there are a variety of options and sizes to choose from. I liked the spray the best, but they also have lotions and smaller travel sizes if you prefer. The scent is strong immediately after you put it on, but it fades very quickly. As long as you remember to put it on it works really well. It is safe to put on your clothing and I also sprayed my mosquito net just as an extra precaution. This is a must have for all travel, especially volunteering! Being able to clean your hands on-the-go keeps you healthy and feeling fresh. When volunteering when you are likely going to be working a lot with your hands, and using some hand sanitizer periodically will give your hands a nice refresher. The last thing you want when volunteering abroad is to have sunburn. Especially if you are heading someplace closer to the equator than you are used to, the sun will be hotter and stronger and your skin may not adjust the way it normally would. Using a normal 35 SPF sunscreen should work best since higher SPFs than that typically do not really increase your protection from the sun. Your best bet is to make sure you apply your sunscreen early and often when you will be outside. This means even when its cloudy too! The last thing I expected to do when traveling to Africa- or anywhere- is go camping. I have always tried to avoid camping at all costs. But my volunteer trip pushed me to expand my boundaries and I gave in and went on a camping trip the last weekend I was in Africa. It was a great experience and I had a blast! But without my flashlight there is no way I would have made it to the bathroom without tripping or ending up in someone else’s campsite. It doesn’t take up much space, and you will be glad to have one just in case! As always, make sure you do your research on your destination before you leave to ensure you don’t forget any important necessities that you will need at your location. Hopefully these will get you started on some of your packing essentials! 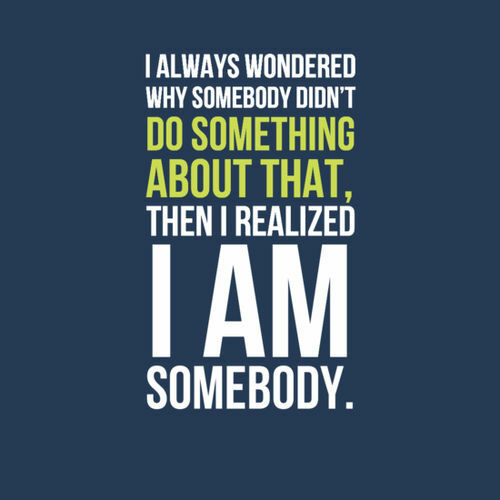 I would love to hear about your volunteer abroad experience- feel free to share in the comments! These are essentials for any trip really. Mosquito nets and bug sprays are the most important. I live in Asia, i know! Good point, that is very true! I love Yes to cucumber wipes! But I tend to buy Avon skin so soft bug spray + sunblock. No Deet but works fabulously. I’ve never taken to somewhere more tropical than California though…. I love that bug spray as well! Just had to step it up for the to the high Deet spray for when I went to Africa. Thanks for reading! I completely agree! I always feel so much more at ease when I am prepared as much as I can. Thanks for reading Christa, glad you enjoyed! I always bring along Hand Sanitizer and my own tissue paper. I’ve never brought Face Wipes, but that does indeed seem like a great way to freshen up. I’ll have to start. Yes they feel fantastic after a long flight. I love any quick way to freshen up after traveling! Good list of things to consider. I hardly travel anywhere without some hand sanitizer now. But I loose them so easily! And yes! Facial wipes are so so good. I use the rubber attachment on my hand sanitizer to keep it on my purse since I have that same problem 🙂 refreshing on-the-go makes such a big difference!